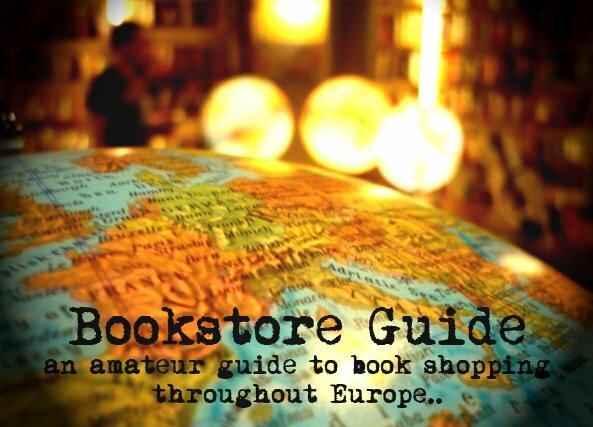 Janet said: "I can personally vouch for several bookstores I have enjoyed on my 7 extended trips to Greece (I'm ALWAYS running out of books). My favorite is in Naxos -- Vrakas, in Naxos town. It used to be in the back room of the Vrakas Jewelry store on the harborside crescent, with its famous sign "Gold, Silver, Used Books." It became so popular it has moved about 20 meters to the left, in a niche up a few steps. It stocks used hardcover & paperbacks in 6 or 7 languages, English the most extensive-- meticulously shelved by fiction/nonfiction alphabetically. As a North American, I especially enjoy finding UK titles that are not available in the US. You can swap your own books for credit toward purchase." Located in Naxos Town, on the island of Naxos, the biggest one of the Greek islands in the Cyclades island group in the Aegean Sea, Papyrus, a bookstore which specializes in second hand books, can certainly be considered a rarity for anyone, whether a local or a tourist for it provides literature in many European languages. Papyrus, a bookstore selling only used books, both fiction and non-fiction, in many languages, some of which are English, German, French, Dutch, Swedish, Norwegian, Danish, Greek and Italian, is located in the small alley between Loca Bar and Vrakas - Silver Jewelry on the waterfront in Naxos Town. The bookstore also buys books for half the selling price.